It's a BIG Mountain DEAL. Join the magic. 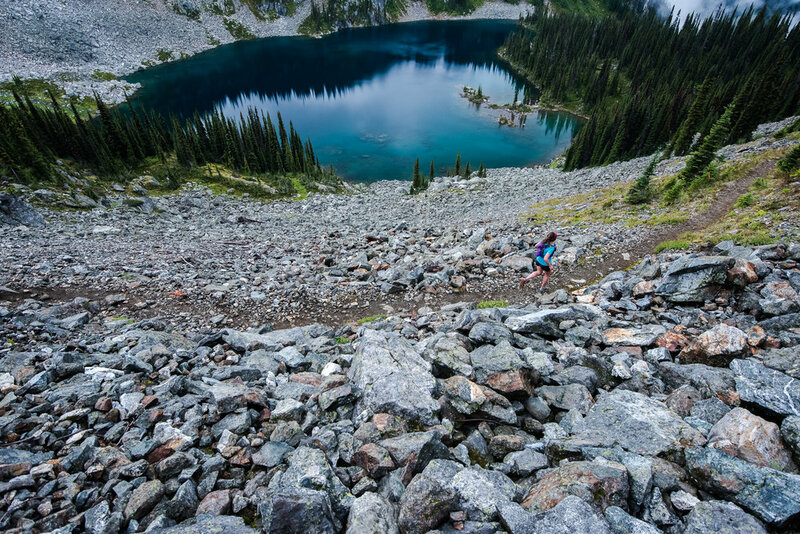 Run TranSelkirks with us August 27-31, 2018 in Revelstoke, British Columbia, Canada. 5 days of mega mountains & 100* miles of BREATHTAKING BEAUTY... but what else is INCLUDED? Race Entry - Pick your preferred category either solo or a team of 2. Phase 1 has already sold out. Phase II has already sold out. *Register now to save $100 off the full regular price TranSelkirks Run (Phase 1V), next 10 registrants only. Please note: CAD to USD currency conversion changes day-to-day and is approximate.